Red Position Marker Lighting , adopts new SMD LED, PC lens and ABS base to keep 5000 hours ultra long brightbess life. The lens and base are sealed by super ultrasonic wave machine to guarantee the proof of water, sand, strike, quake, especially IP 67 waterproof, which helps to protect the LED beads. 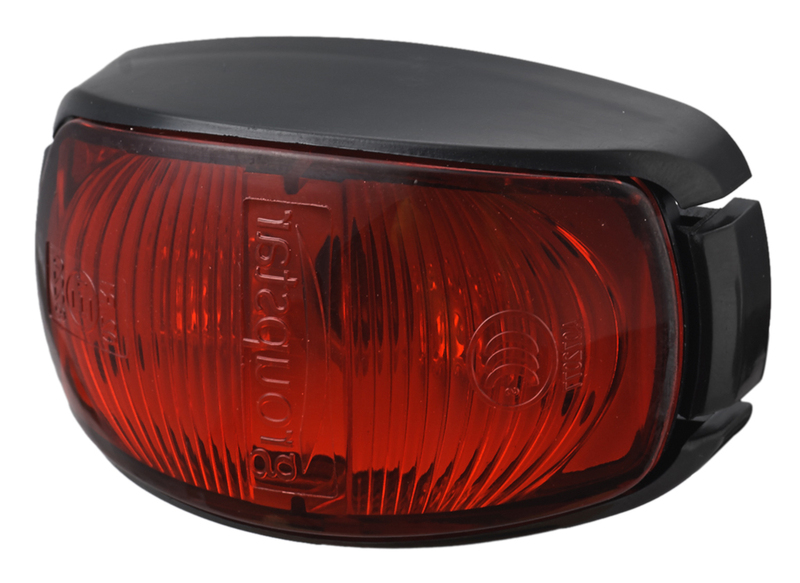 the screw surface mount installation is so simple that it is a convenient standby tail light and replacement. Due to the 10-30V application voltage, it could going into vehicle OEMs production or after-service repairing. Looking for ideal Semi Trailer Side Marker Lighting Manufacturer & supplier ? We have a wide selection at great prices to help you get creative. 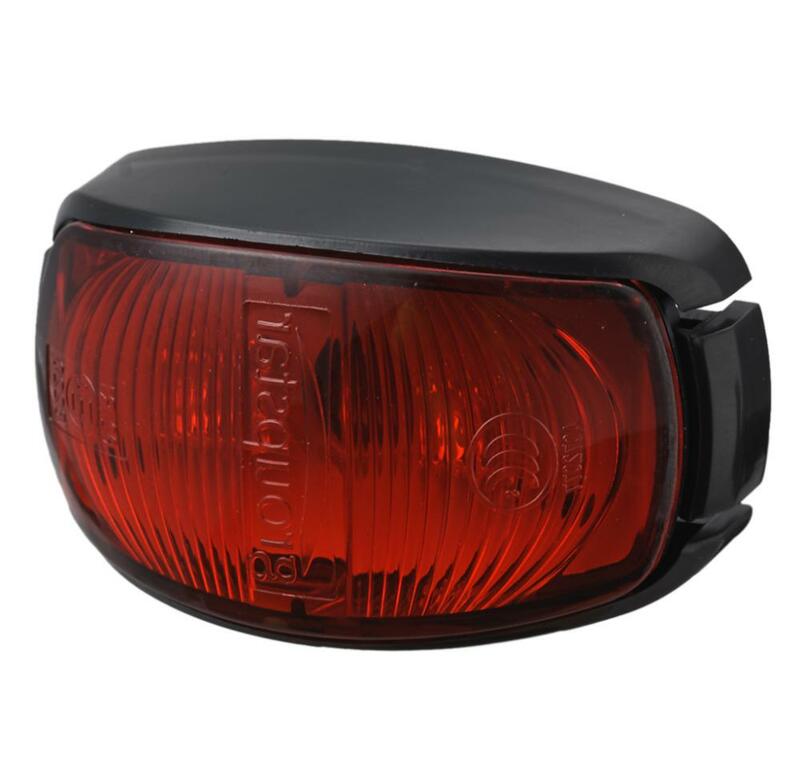 All the Red Position Marker Lighting are quality guaranteed. 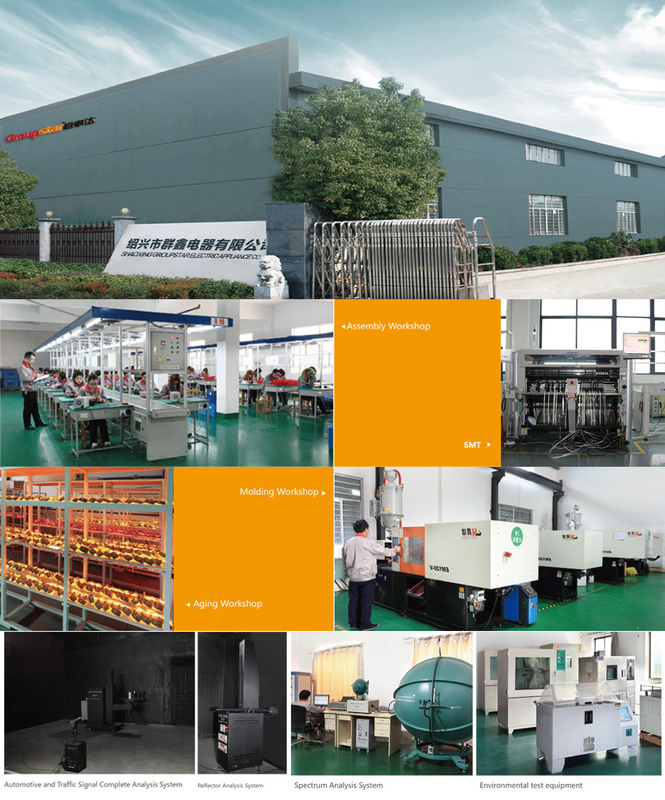 We are China Origin Factory of Emark Clearance End Outline Lighting. If you have any question, please feel free to contact us.